Unless you have been living under a rock, it is highly unlikely that you haven’t heard of the demonetization of Rs. 500 and Rs. 1000 notes from the economy. You might have found yourself lining up infront of the banks to get your notes exchanged for new ones. If you are India’s Pablo Escobar, you have my condolences, your money is going to keep your furnace burning, but it isn’t going to buy you a dime’s worth of weed. But if you are one of the hoi polloi, these few days must have tested your patience. So is it worth it?, is the question we are asking today. As for me, I am no economist, but I have however done quite a bit of research on this and the answer, as in the case of any other economic reform is…….Yes and No. So before we talk about demonetization at length, let us get our facts right. Demonetisation is withdrawal of the status of ‘legal tender’ for a particular or few currency notes. It effectively means that if you were to go to a bank and give them one of those notes, the bank would not give you the notes worth ( this part hasn’t been enforced). If you have had the privilege of closely scrutinizing an Indian note, a line reads “ I promise to pay the bearer, a sum of X rupees”. Now this is no longer valid. What implications does this have and what does it seek to do? Well the government says it is to purge the system of black money and counterfeit notes, which is partially correct. However I will in this blogpost delve into the depths of the cloudy pond of demonetization and take a more nuanced view, so sit tight. Demonetisation is not alien to the Indian Economy. It has happened once before in the reign of the Janta Party, let by Morarji Desai in 1978, wherein notes of denomination Rs 10,000 Rs 5,000 And Rs 1,000 were demonetized. Back then the economy was way smaller and the common man was not in possession of that kind of capital (things were way cheaper). But today the demonetized notes amount to over 85 % of the total money in circulation and affect almost every strata of the society. Now let us consider the motive of the government for a while. The present government has indeed taken a bold step in demonetizing the currency. It rode to power on the promise of purging India of black money and corruption, and if this move works (which we will look into later) will help the BJP government score major brownie points. Black money : Gold is the new black ? Now to the claim that this will rid the country of black money. Less that 2 % of the country’s black money is actually in currency notes that were demonetized. The rest of it is lying safely abroad, or perhaps invested in real estate, gold or other lucrative investment options. So the argument that this is going to solve all our problems is fallacious. The utopia that the bhakts talk of might not be a reality. What we must understand is that black money is a flow concept, not a stock one. What that effectively means is that it keeps migrating from one investment to other and passes hands of hawala dealers and keeps moving in and out of the country. So it is unlikely that tax-evaders or corrupt nationals have lost their sleep. What we may however notice is a surge in the use of gold as a commodity to hoards unaccounted and disproportionate income, predicts Swami Aiyar, an economist of renown in his TOI blog Swaminomics (http://blogs.timesofindia.indiatimes.com/Swaminomics/less-black-in-cash-means-more-in-gold/ ). Why any sane person is unlikely to hoard large amount of cash is simple ‘Inflation’. As price of goods across all sectors increases the purchasing power of an individual with the same amount of cash decreases. So as opposed to hoarding it somewhere most shrewd people have invested it or will invest it in any of the aforementioned places, preferably gold. 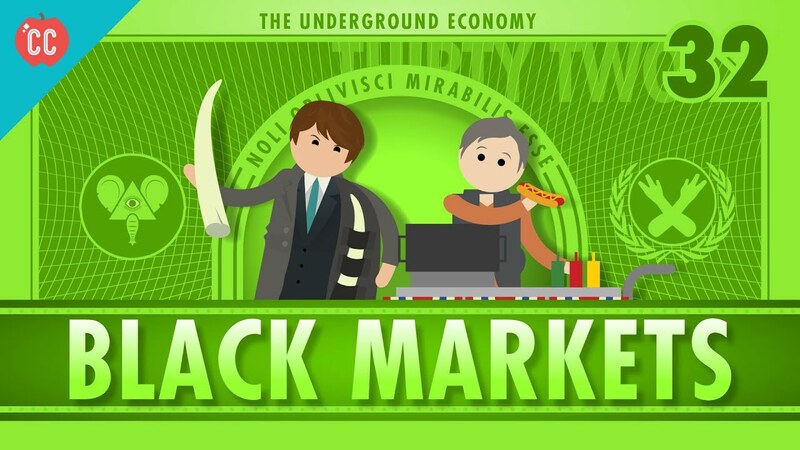 What is sure to happen is that underground economy, which is mostly run by cash will have a tuff time. This means smugglers, bookies, drug peddlers; mafia etc will take a serious beating as a result of this move. It is said that Maoist insurgency will take a beating as crores of rupees in their possession, is mere paper now( lack of a better metaphor). Similarly terrorism which is sponsored by cash, mostly counterfeit currency will take a major beating. 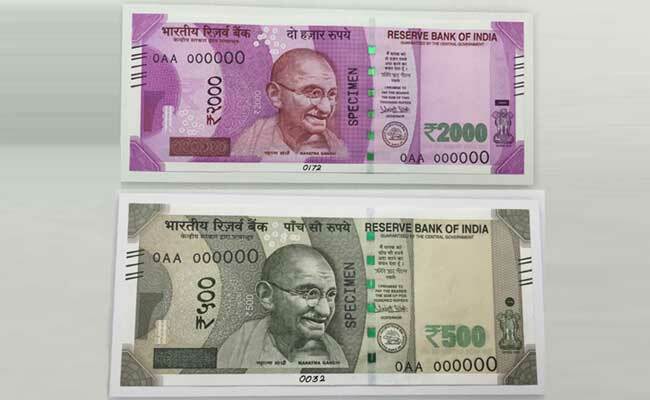 Counterfeit currency will also be purged from the economy. And to be frank this is great news and the government deserves Shabashi for this ! Sleeper sells have been put to sleep ! Now this part is contentious. People have argued that the little inconvenience faced by the people on account of a bigger gain is bearable. Narendra Modi said in his speech that he expects all the citizens to stand by him and endure the temporary crisis for a better good. It is imperative however that we look into what is going wrong and criticize the government wherever necessary. -Daily labourers slept hungry because they had to line-up infront of banks to get their hard earned-life savings converted into valid currency. -Senior citizens and other people with special needs stood in the line for hours, braving the pain, yet returned empty-handed. Now you might feel that these are small problems on the path of a greater good, but the question is could these things have been stopped ? And the answer is yes! 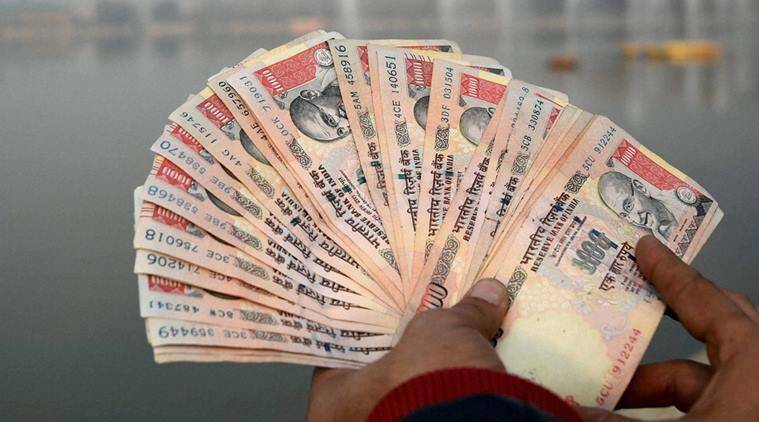 First things first the ambiguity regarding who can accept the demonetized denominations of cash could have been very well solved by issuing a comprehensive list. For instance the death of the infant could have been stopped if ambulance services were explicitly included in the ambit of hospitals. Special provisions could have been made for senior citizens and people with special needs. A special squad to calibrate ATMs could have been made to make sure people have enough cash to make ends meet. These modalities were ignored and the government did not do enough to insulate the shock. It is understandable that this had to be a ‘shock’ move to catch the wrongdoers unawares, but basic planning and a hands on approach by the government would have been better. It would definitely have helped if the Prime Minister was in the country to allay fears in the wake of the crisis which ensued after the demonetization. The distrust of the masses is palpable and if not reined in things can turn really ugly. More needs to be done than just giving emotional speeches. Now healthy criticism is a great way to nudge the government into action, but conspiracy theories emanating from everywhere have worsened matters. Some theorists have tried to paint the picture of the ulterior motive of the government behind this move, which include- stripping opposition parties of funding, using the balance surplus to solve the NPA crisis of banks etc. These fears are unfounded. Moreover analysts predict that the NPA crisis might actually worsen a little, given the harm to the cash strapped economy and the petty business owners. Politics has also been played on the move. Parties have tried to foment fear and mistrust, just to earn political mileage and this is unacceptable. Criticising policy is one thing and worsening the situation by inciting distrust is another. The RBI has beseeched people to use cashless means of transaction and not make run on the banks. This is a welcome move, but the ground reality is most people don’t have bank accounts or are at best unaware of their use to make transactions. Cashless economy is desirable, but what we must understand is that despite the digital revolution the fear of cashless transaction hinders any progress. The RBI and banks must do more to incentivize this idea. While a lot remains to be done, this move is definitely a big bang reform to cleanse the system and I respect the courage of the government. However instead of rubbishing criticism, it will be better if the government took them seriously and worked on bettering the process. These are testing times and we as citizens must also help each other out of this demonetization doomsday. But it was a medicine which was unpleasant but the patient needed it. Did the infant really die, because our PM declared the acceptance of notes in hospitals.